Questions, comments or suggestions? We're here to serve you! 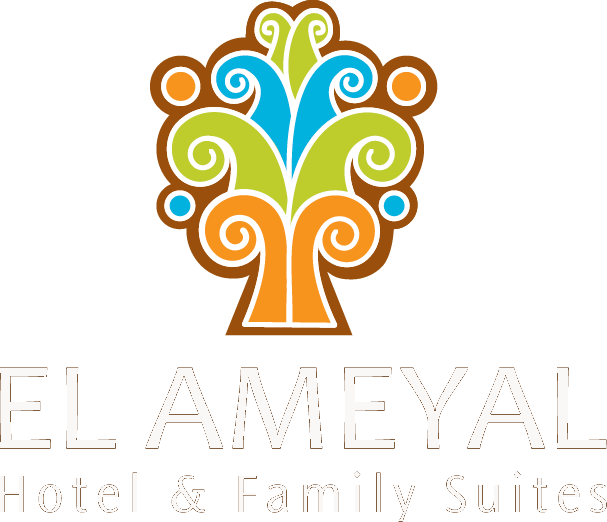 I'd like to receive emails, updates and newsletters from El Ameyal Hotel and Family Suites.